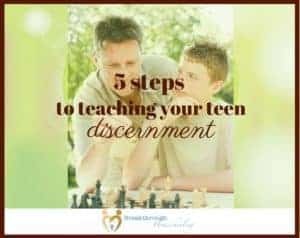 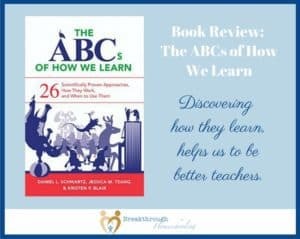 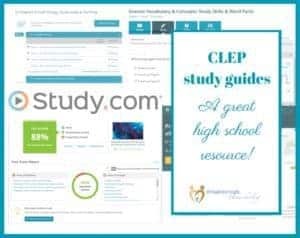 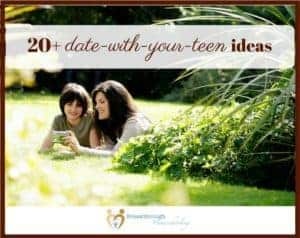 Do You Know Your Teen’s Learning Style? 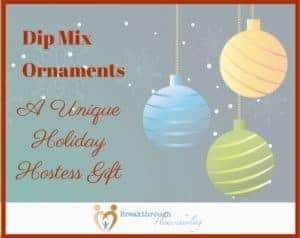 It’s time for our Christmas Blessing Giveaway! 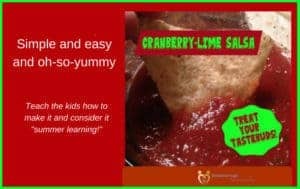 Cranberry Lime Salsa "Wows" Your Senses! 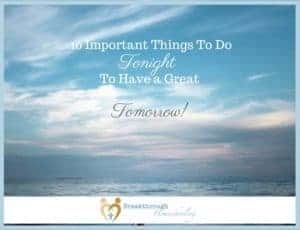 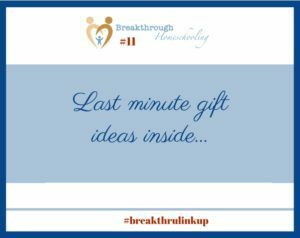 #breakthrulinkup 35 – Last call! 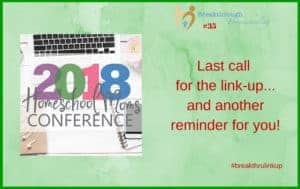 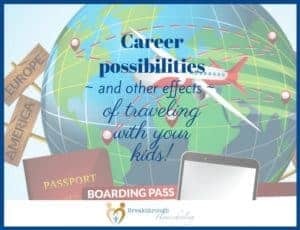 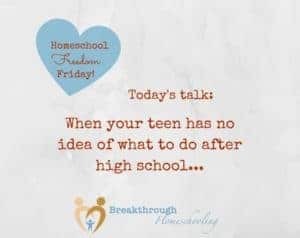 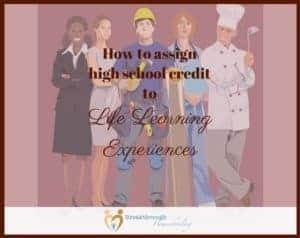 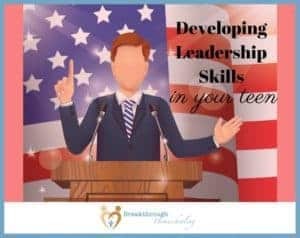 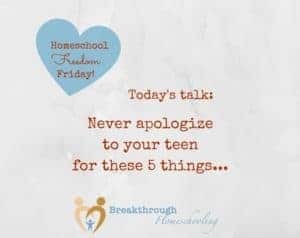 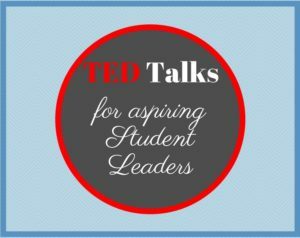 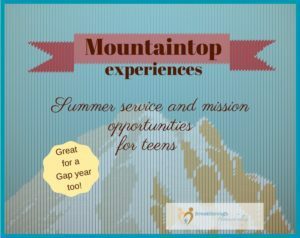 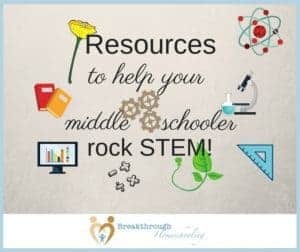 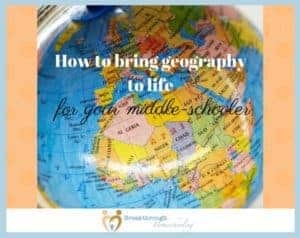 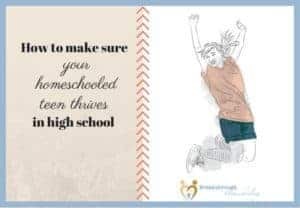 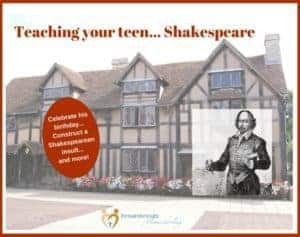 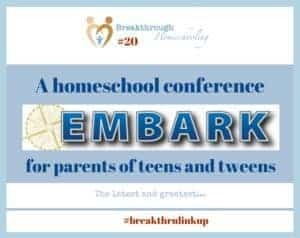 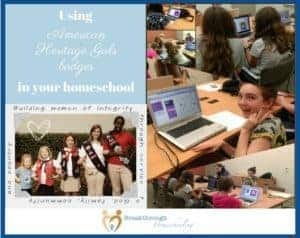 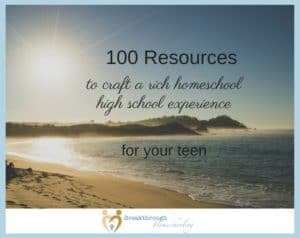 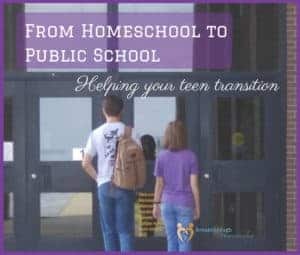 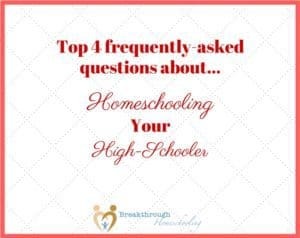 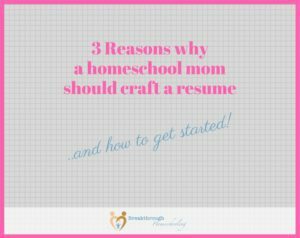 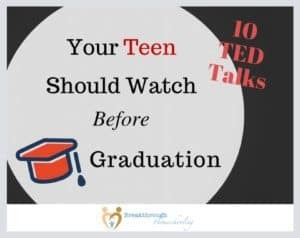 #breakthrulinkup 33 – Calling all Homeschool High Schoolers! 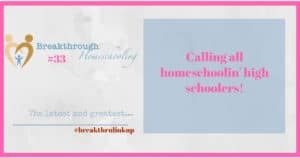 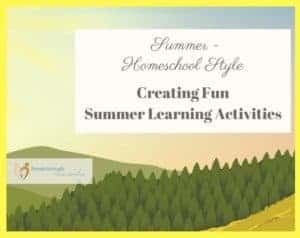 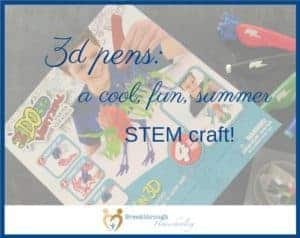 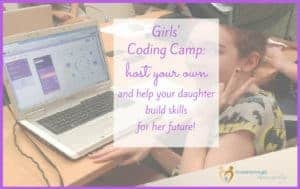 #breakthrulinkup 32 – Build YOUR (homeschool) Bundle! 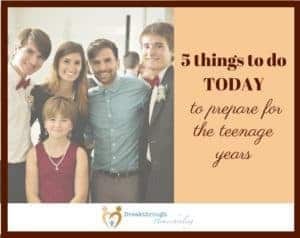 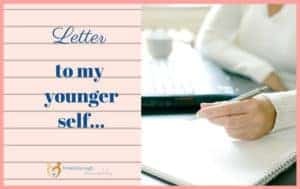 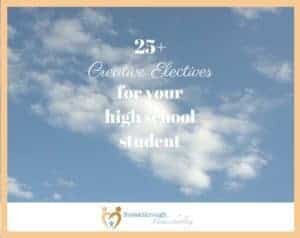 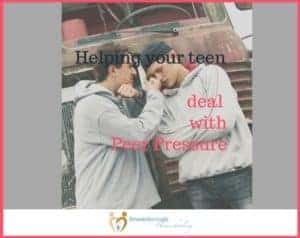 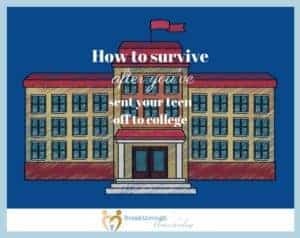 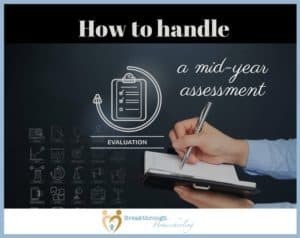 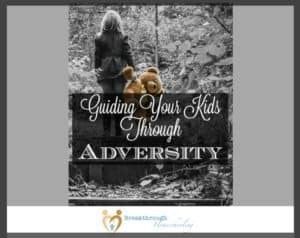 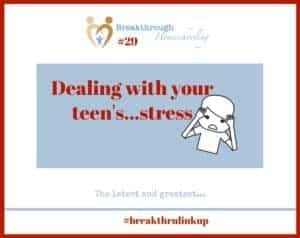 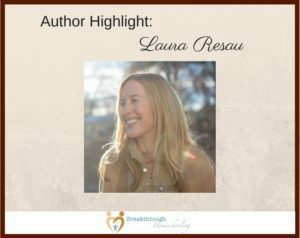 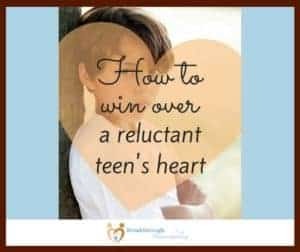 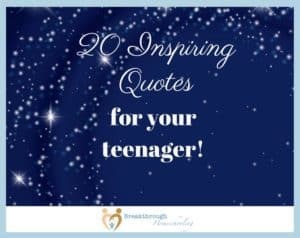 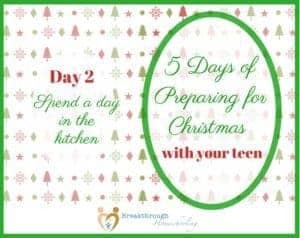 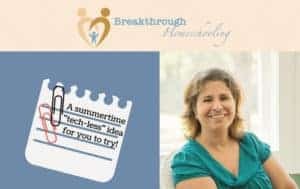 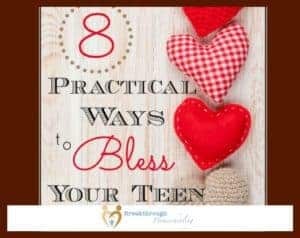 #breakthrulinkup 29 – Is your teen stressed? 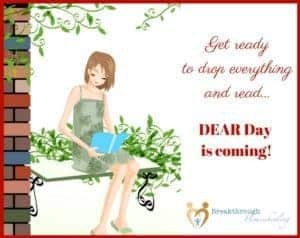 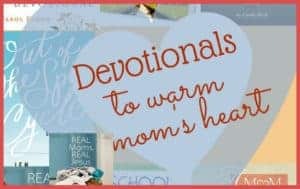 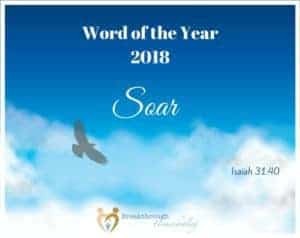 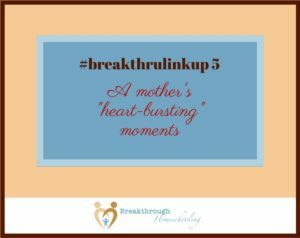 #breakthrulinkup 27 – DEAR Day is coming! 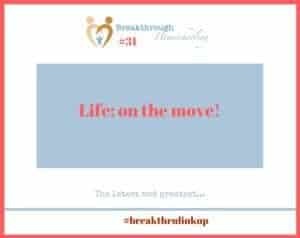 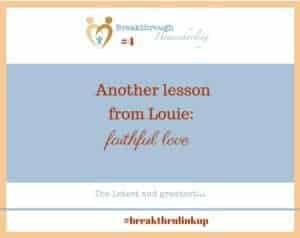 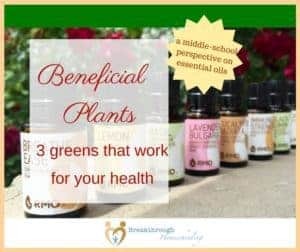 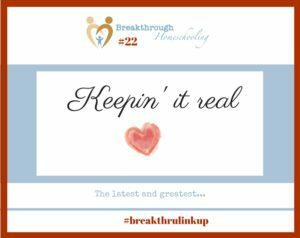 #breakthrulinkup 22 – Keepin’ it real for you! 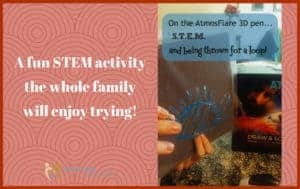 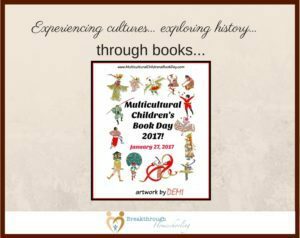 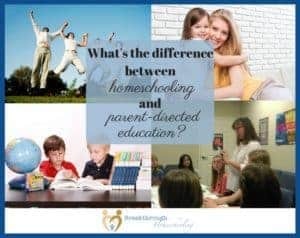 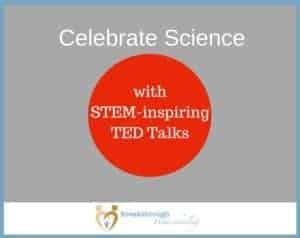 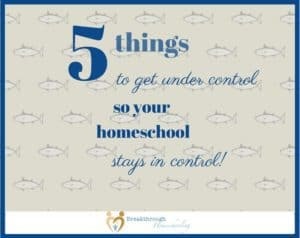 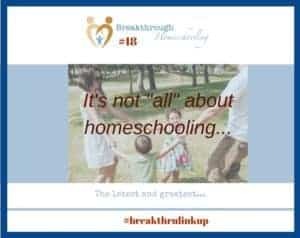 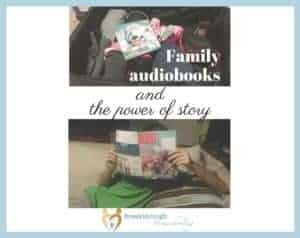 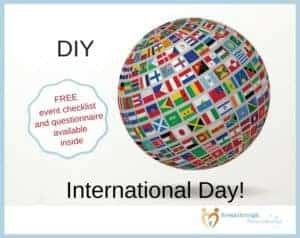 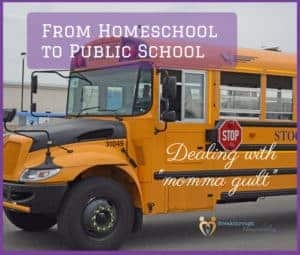 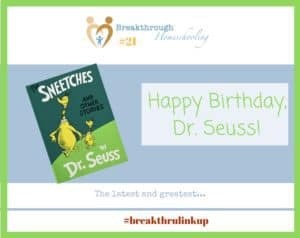 #breakthrulinkup 19 – Celebrate #familyschooling! 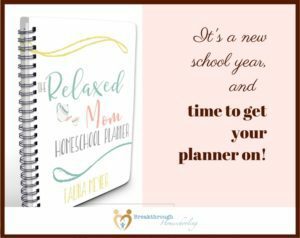 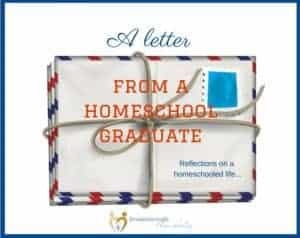 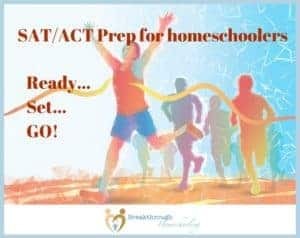 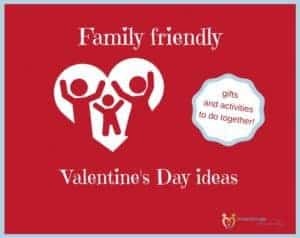 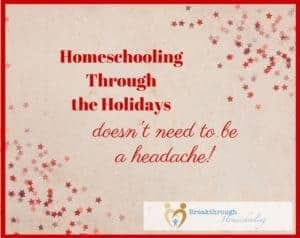 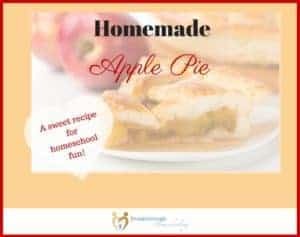 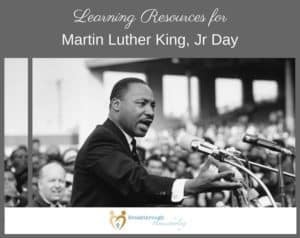 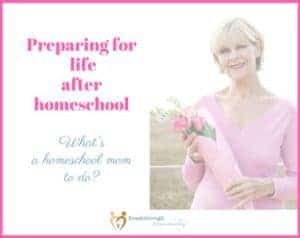 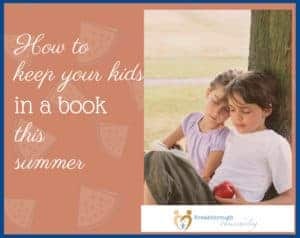 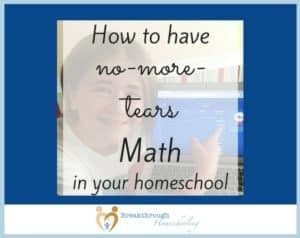 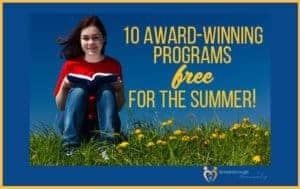 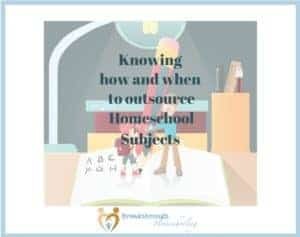 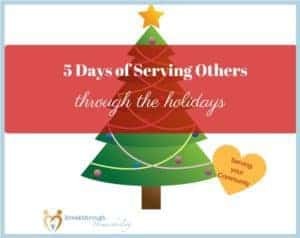 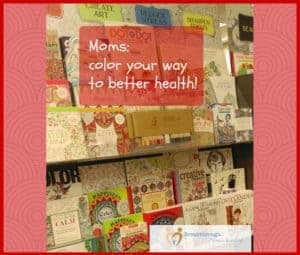 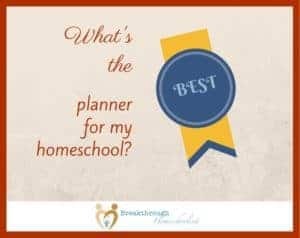 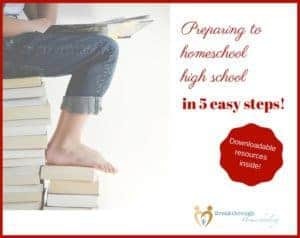 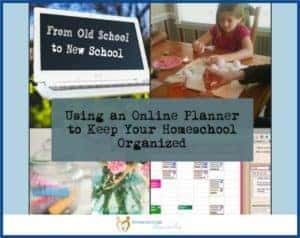 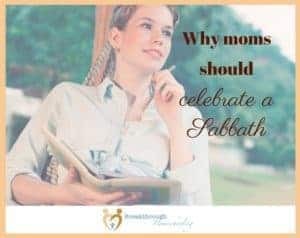 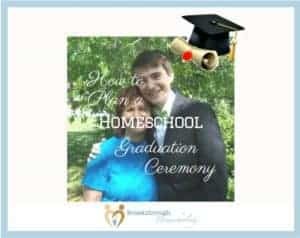 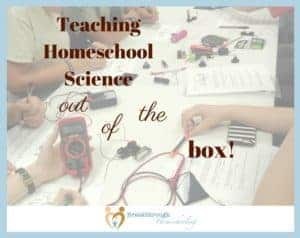 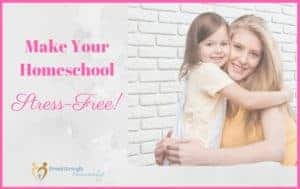 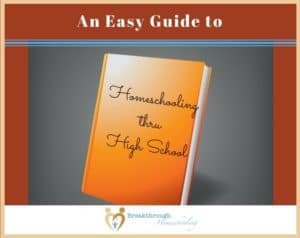 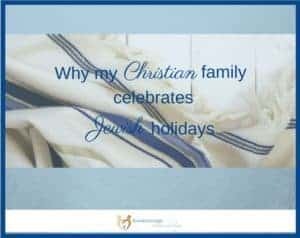 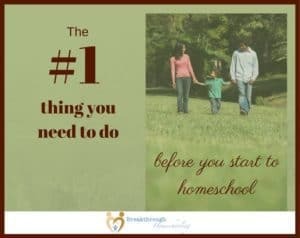 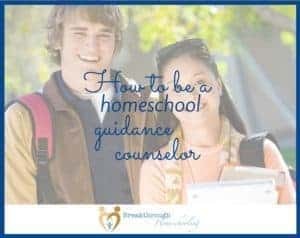 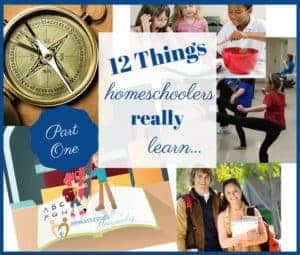 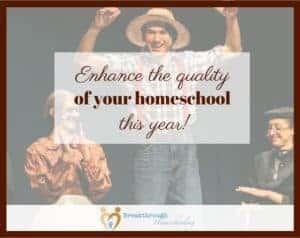 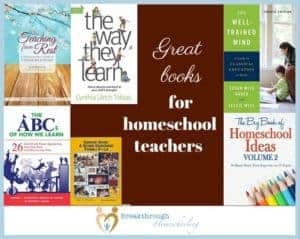 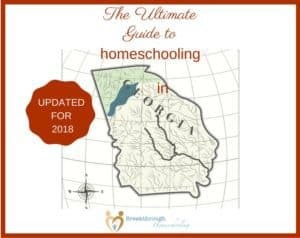 Homeschooling Through the Holidays – Headache Free! 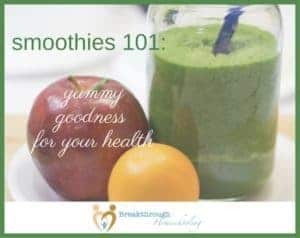 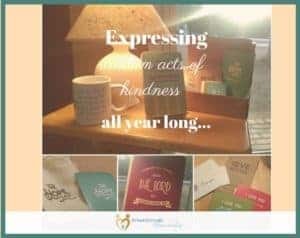 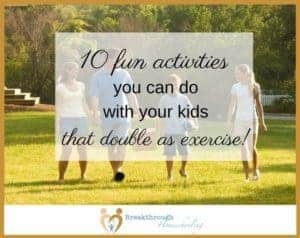 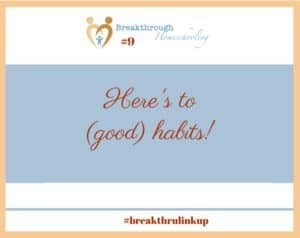 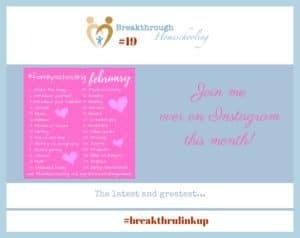 #breakthrulinkup 9 – Got a habit? 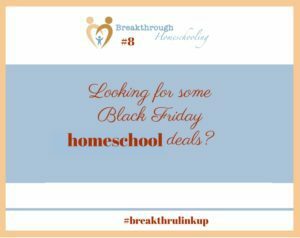 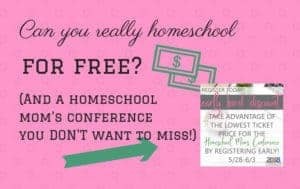 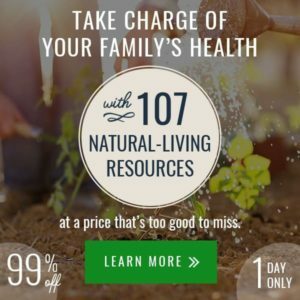 #breakthrulinkup 8 – Black Friday Homeschool deals! 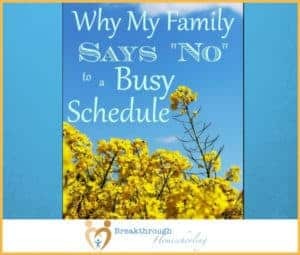 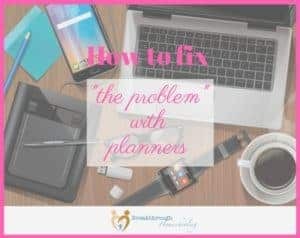 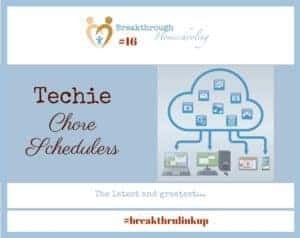 #breakthrulinkup 3 – Are you *too* busy? 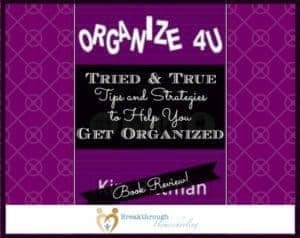 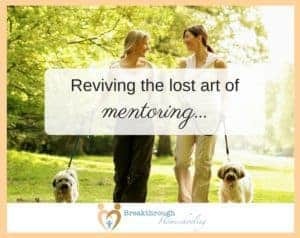 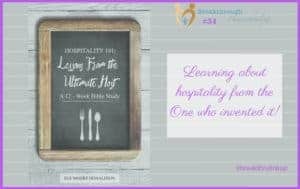 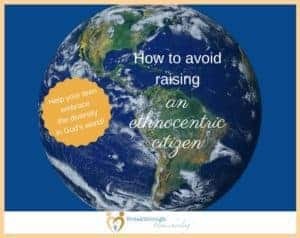 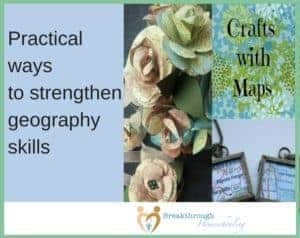 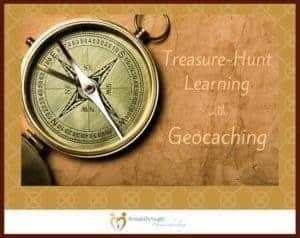 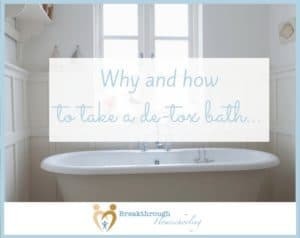 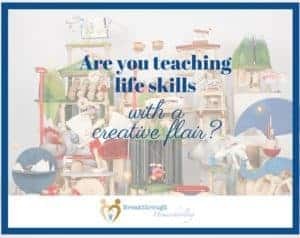 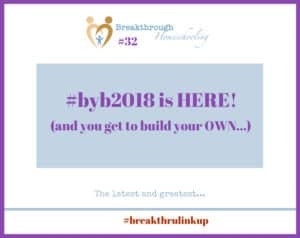 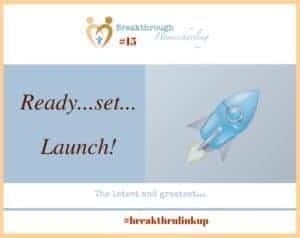 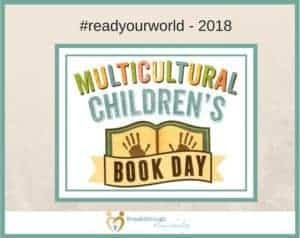 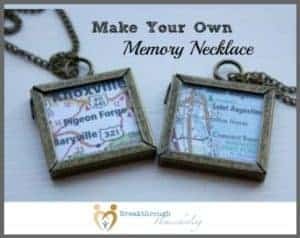 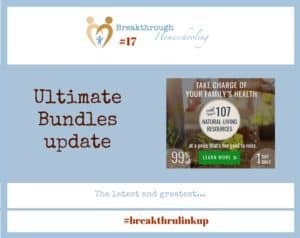 #breakthrulinkup 2 – Are You Up to the Task? 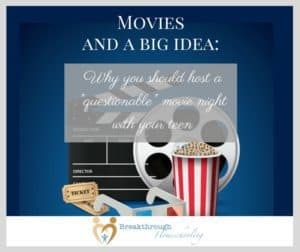 Host a Questionable Movie Night! 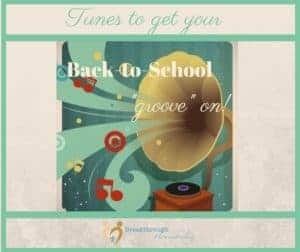 Be Encouraged with This Playlist! 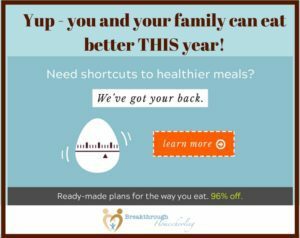 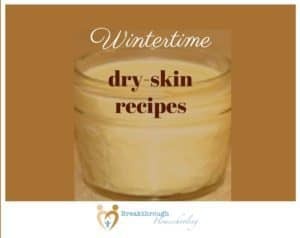 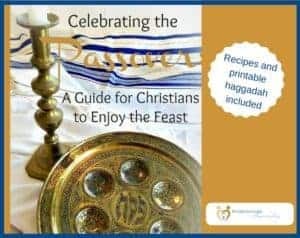 Need an (Instant Pot) Solution? 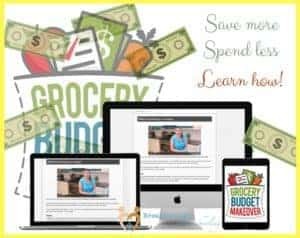 How to Save Even MORE Money at The Grocery Store! 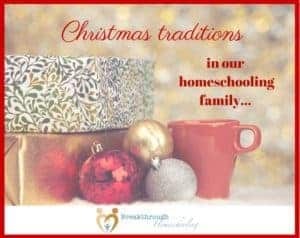 What Does a Christmas Unit Study Look Like?